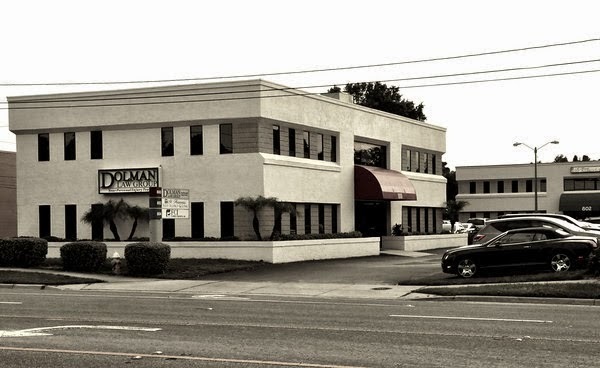 The Dolman Law Group is a recognized St Petersburg personal injury law firm founded in 2009 by President and Managing Partner Matthew Dolman, Esq. 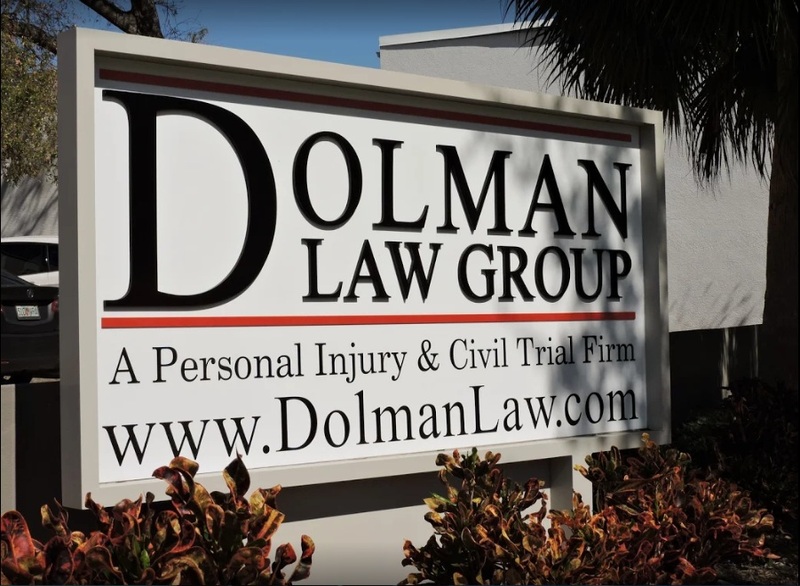 If you have been injured as a result of an auto accident, the St. Petersburg injury attorneys at Dolman Law Group, are ready to assist you. We are happy to assist by explaining your rights and walking you through every step of the case. 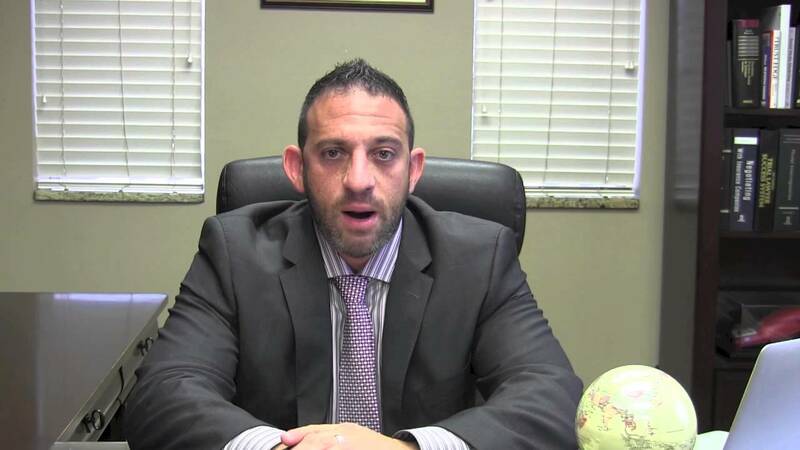 Many injury victims struggle with selecting the best St. Petersburg personal injury attorney for their case. Considering the amount of lawyer advertising found on television, radio and billboards it becomes difficult to choose which attorney to represent your interests. Keep in mind that not all attorneys are the same. 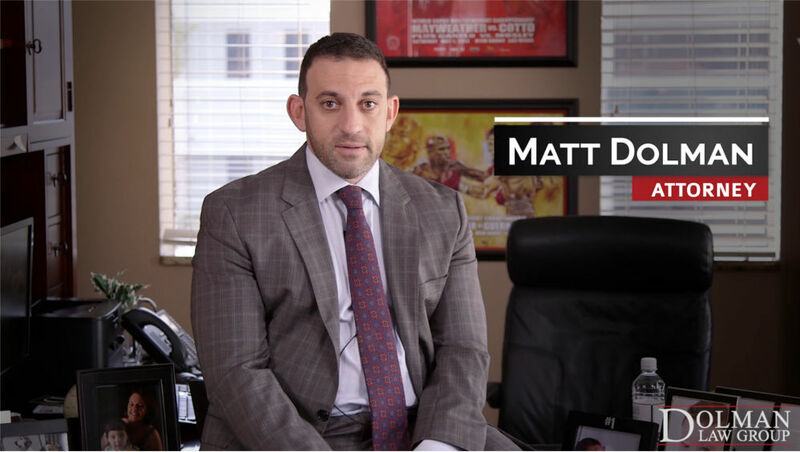 Many of the attorneys you will find on television do not actively litigate their own cases. 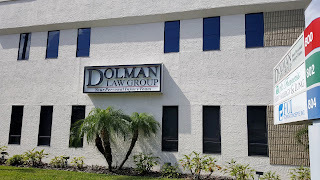 We have been retained by a large number of clients who hired Dolman Law Group, after growing dissatisfied with their former car accident attorney they found on television or on a billboard. Many of these clients informed us that they never or rarely met or spoke with their former lawyer. 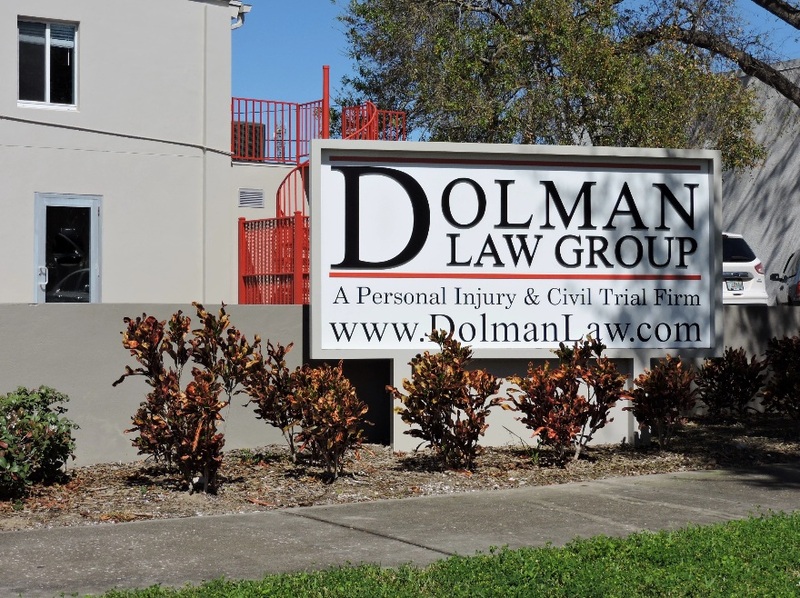 At Dolman Law Group, our St. Petersburg personal injury attorneys are committed to client communication. 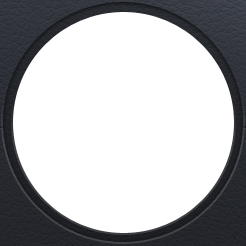 All clients are provided the cell phone number of their handling attorney. 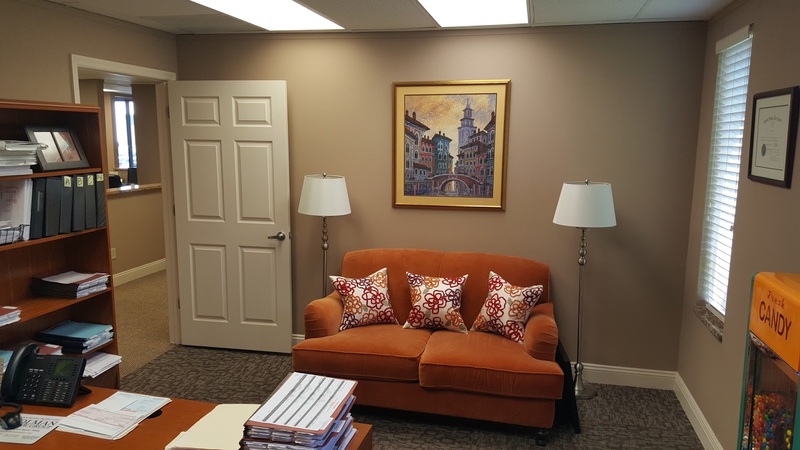 We employ a talented team of professionals including an investigator to facilitate in the development of your case. It is not uncommon for our staff to speak with our clients daily. However, our attorneys remain accessible to our clients. If you are ultimately paying for the services of an attorney, you deserve to be able to get your attorney on the phone. 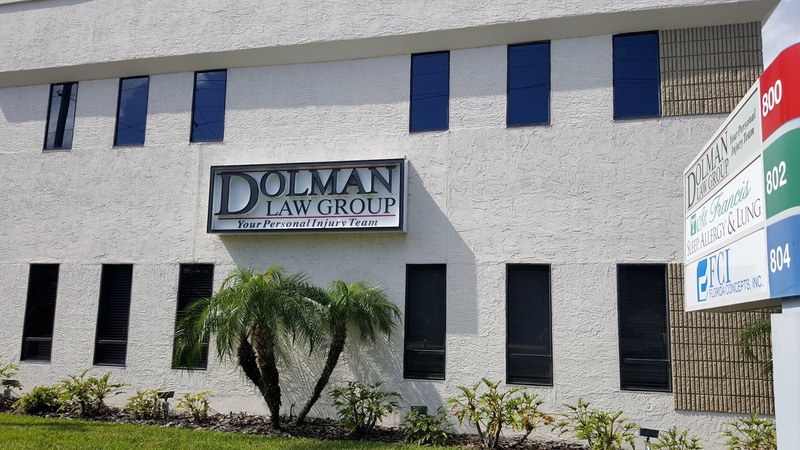 The St. Petersburg auto accident attorneys at Dolman Law Group, are well versed in the manner in which insurance carriers defend claims. 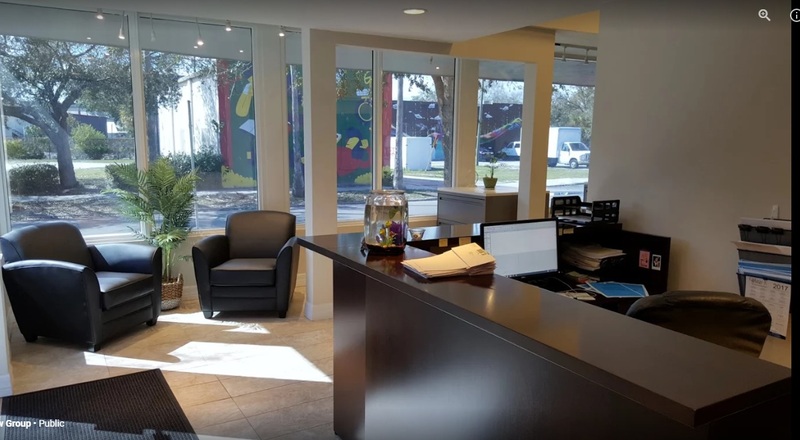 Through meticulous attention to detail and hard work, we are prepared to battle any insurance carrier if negotiations break down or the Claims Adjuster is being unreasonable in their evaluation of the claim. 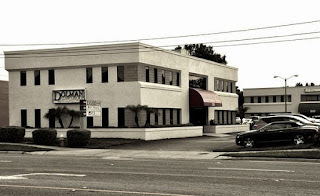 We have the resources to retain the best experts available to maximize the damages in your case and advance a case through trial if necessary. If you have been injured as a result of a St. Petersburg car accident, call us today for a free consultation and case evaluation at: 727-222-6922.